The government should be able to finance major infrastructural projects and avoid budget overruns if it is to be successful with the maiden century bond. That is the assertion of Economist at the University of Ghana, Professor Peter Quartey. His comments come on the back of justification for the issuance of the bond by the government following President Akufo Addo’s visit to China. The President first broached the idea when he met his colleague Xi Jinpeng of China. He said that the century bond is something that the Ministry of Finance and the economic team are contemplating at present. According to him, the move is to fund the government’s infrastructural projects aimed at achieving a Ghana beyond aid. Reacting to this, Professor Peter Quartey described the idea as laudable. 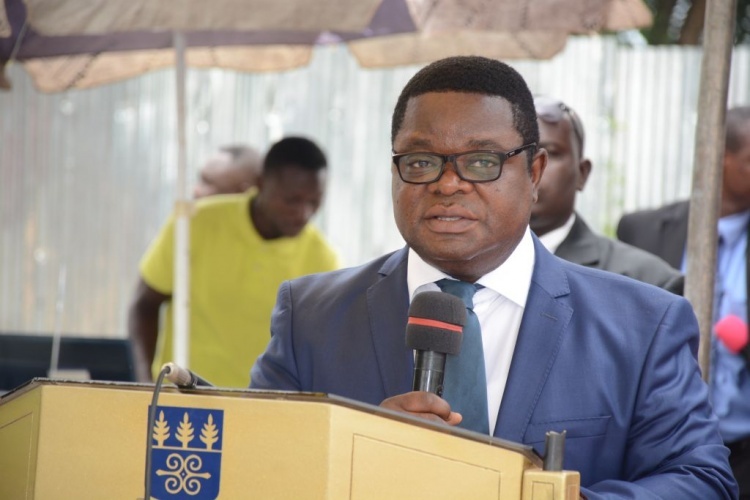 “There are merits in that in the sense that we see a lot of projects in Ghana that are started but for lack of funds, they are never completed and sometimes when they are completed, the cost escalates by about five times the original cost,” he told Citi Business News in an interview. “So if you have long term funding that will ensure that you execute your projects at the estimated cost without these cost escalations, then these are the benefits,” he added. Commenting on the issue, Information Minister designate, Kojo Oppong Nkrumah also said the arrangement which is at the consideration stage, should bring respite in absorbing about 30 percent of the country’s debts. The last Eurobond issued by the current administration attracted investors from European and Asian markets. Professor Peter Quartey believes the new deal may attract same investors considering the rise in interest rates in the US. The last Eurobond issued by the government attracted an interest rate between 7.6 and 8.6 percent. But Professor Peter Quartey is expecting an interest of below 8 percent. Nonetheless he further sounded this caution for the government if it is to benefit fully from the plan. “The problem often arises; the fear as raised by some members of Parliament and some stakeholders of society is that we are basically leaving debts for posterity. That may be true if the funds are not used for the intended purpose or if they are not judiciously, then that of course may be a source of worry,” he concluded.